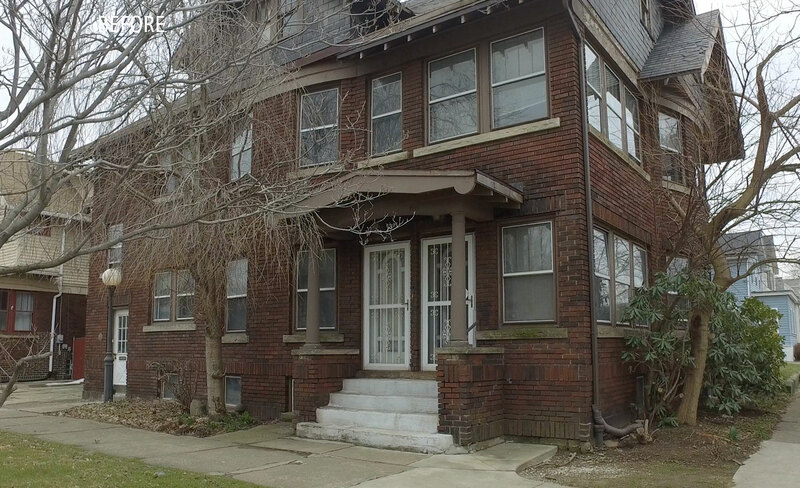 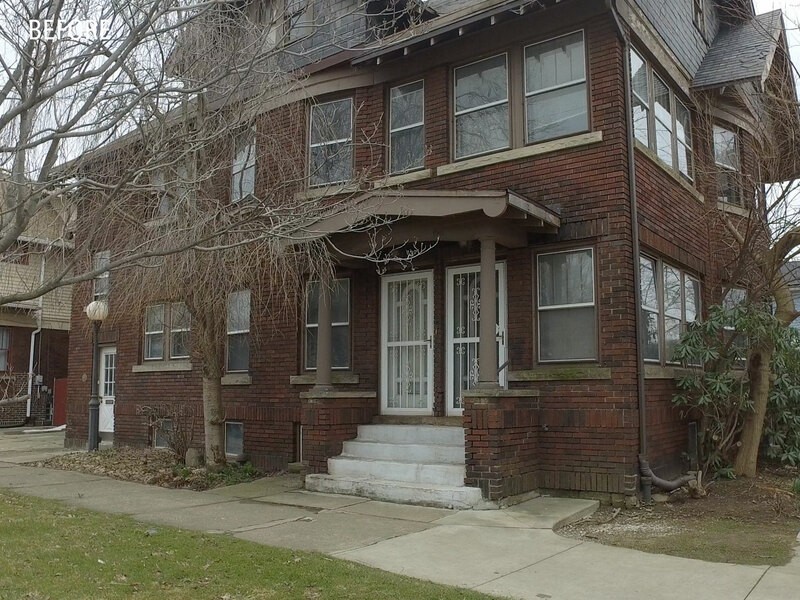 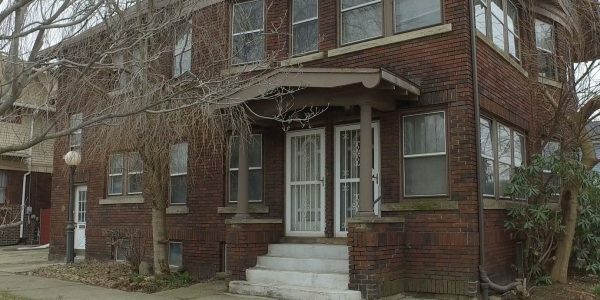 Hoffman Development acquired 1065-1067 West 6th Street in the middle of March 2017. 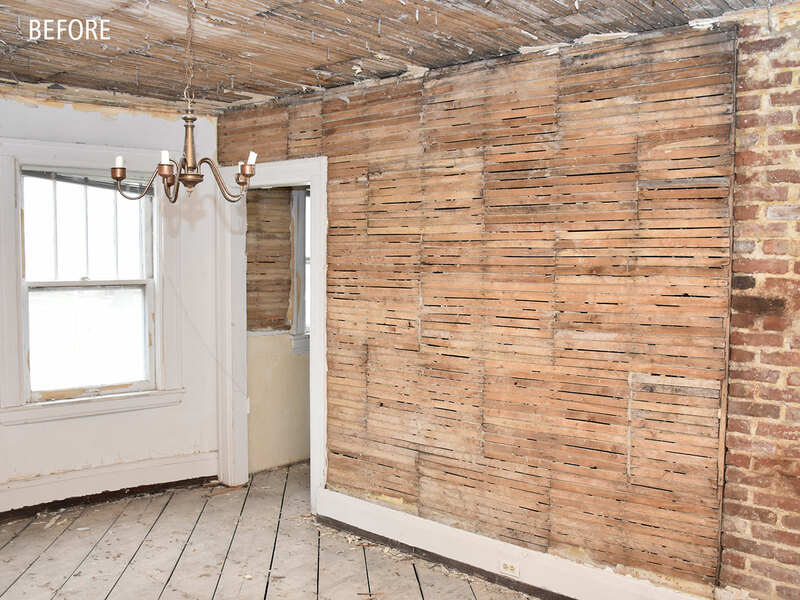 We acquired the beautiful two unit brick building vacant with severe water damaged throughout the building. 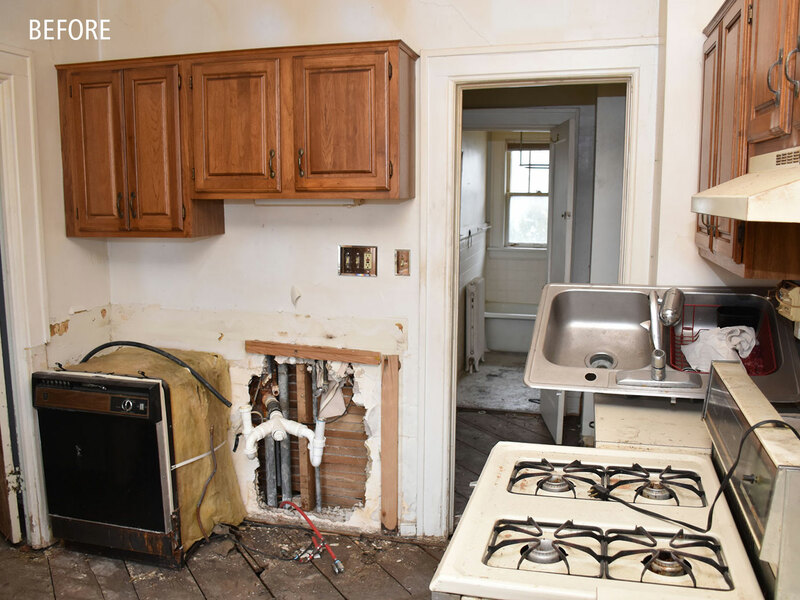 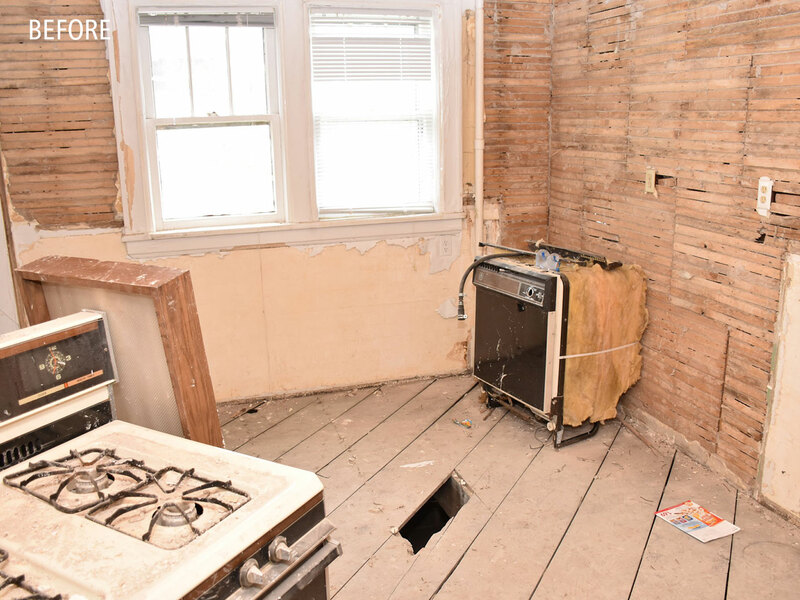 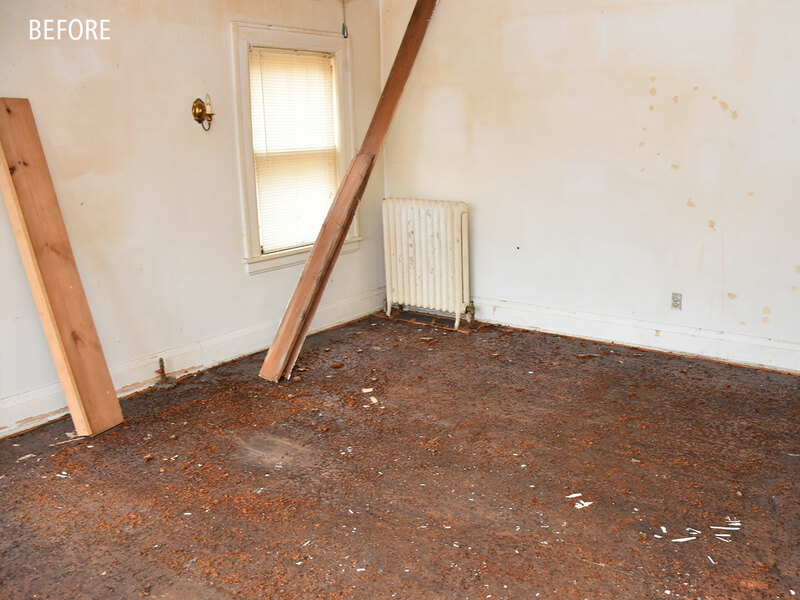 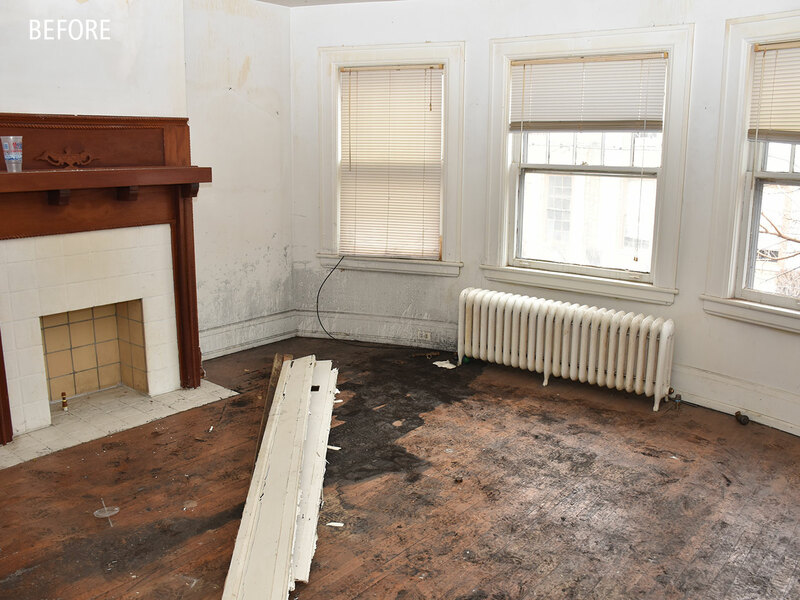 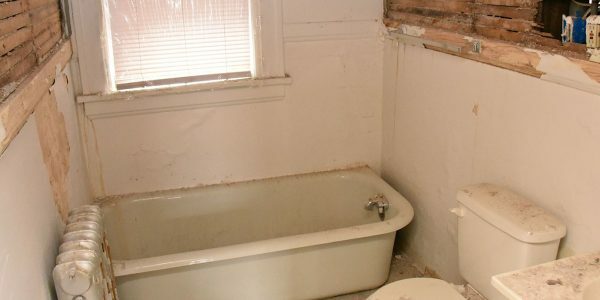 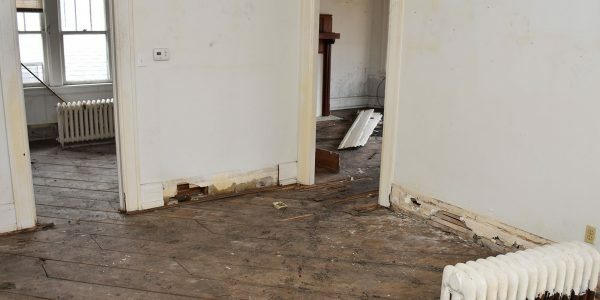 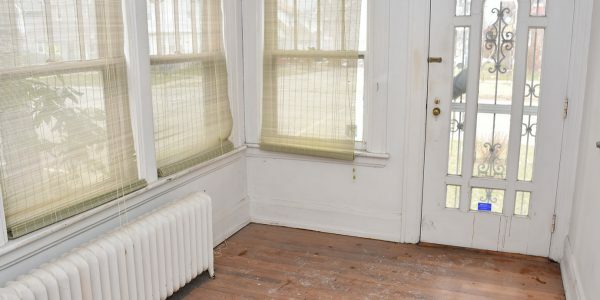 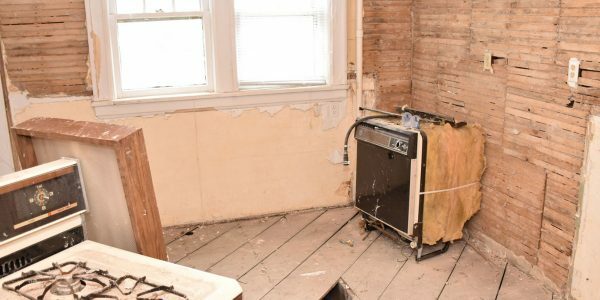 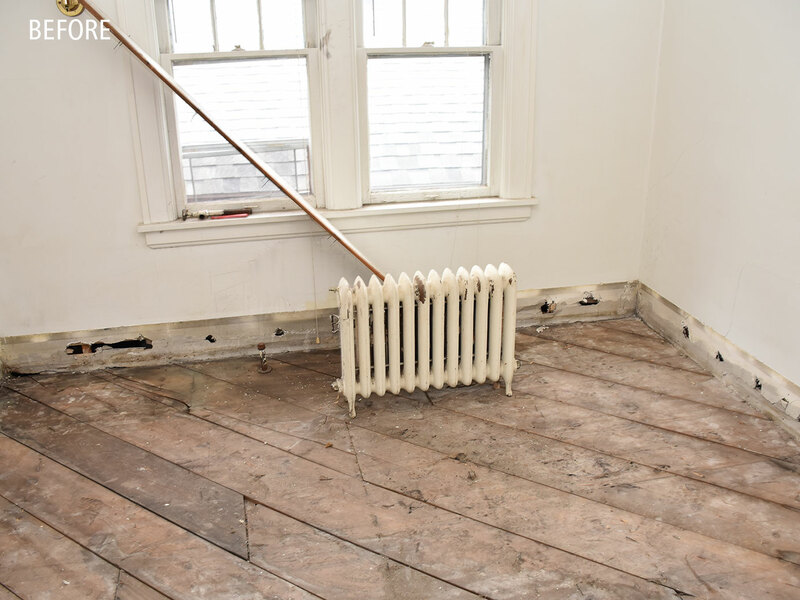 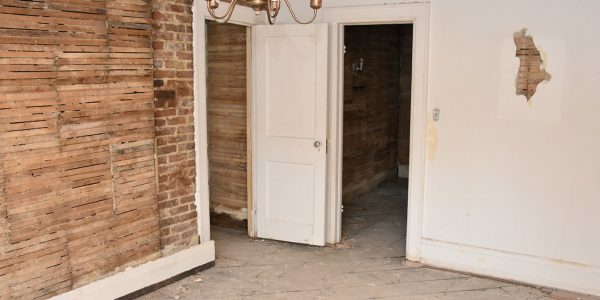 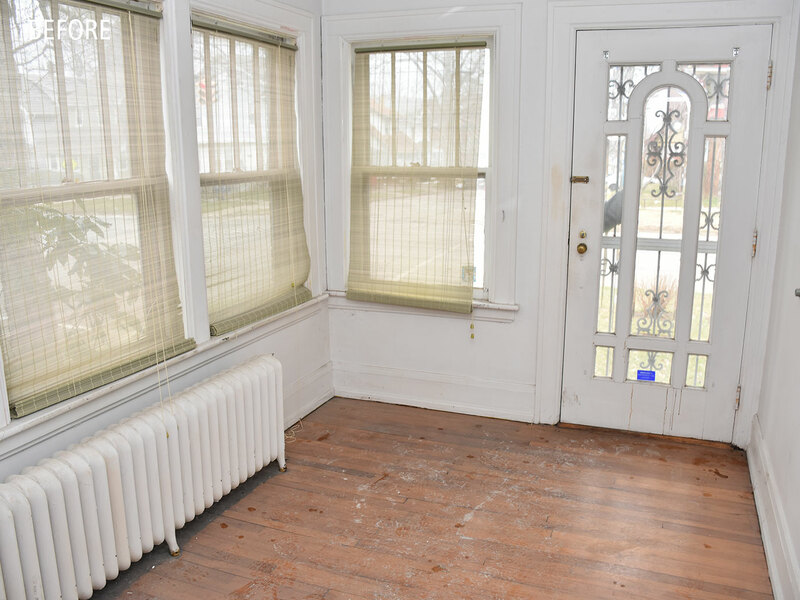 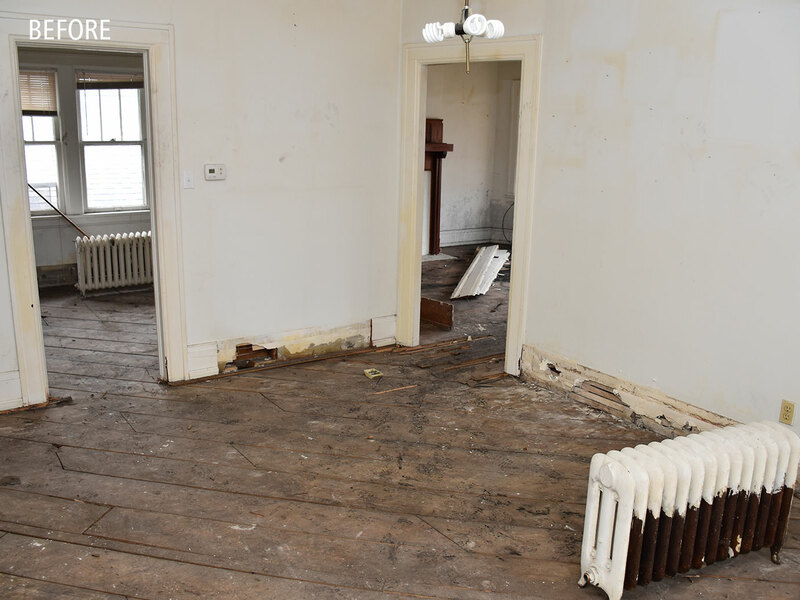 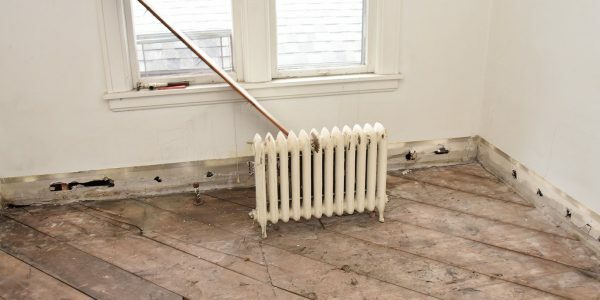 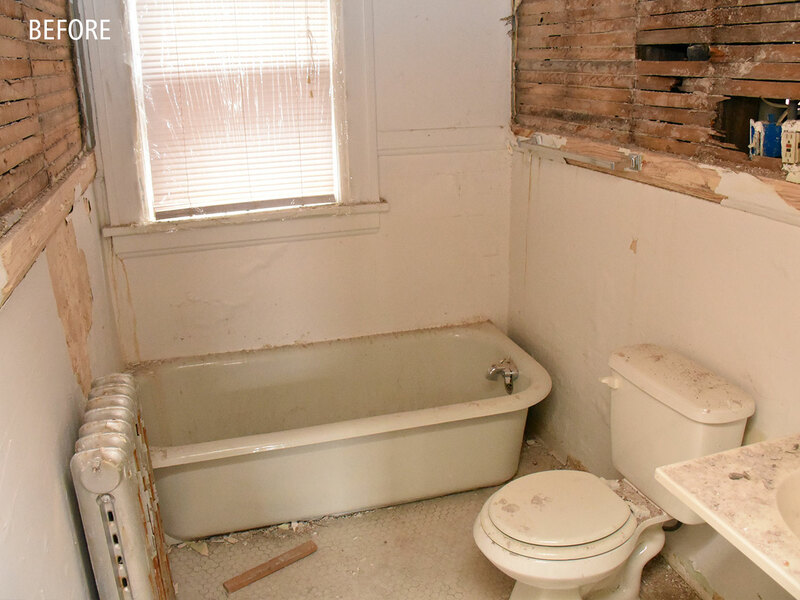 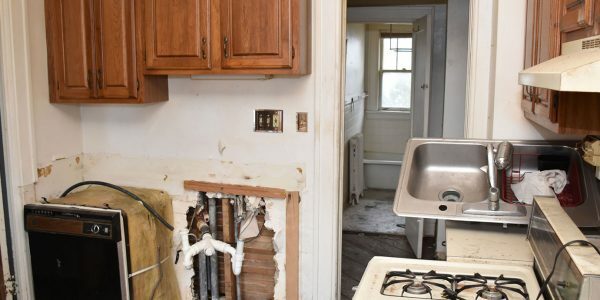 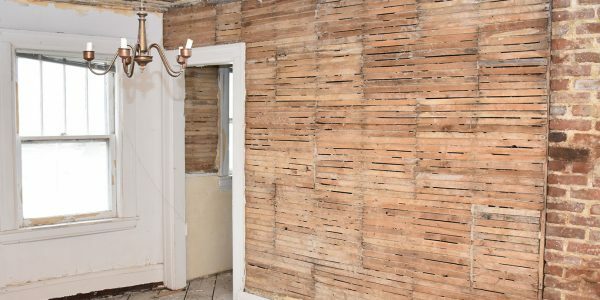 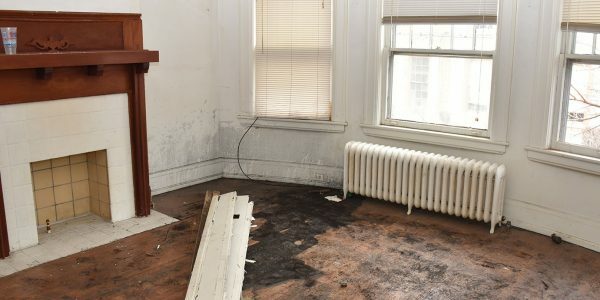 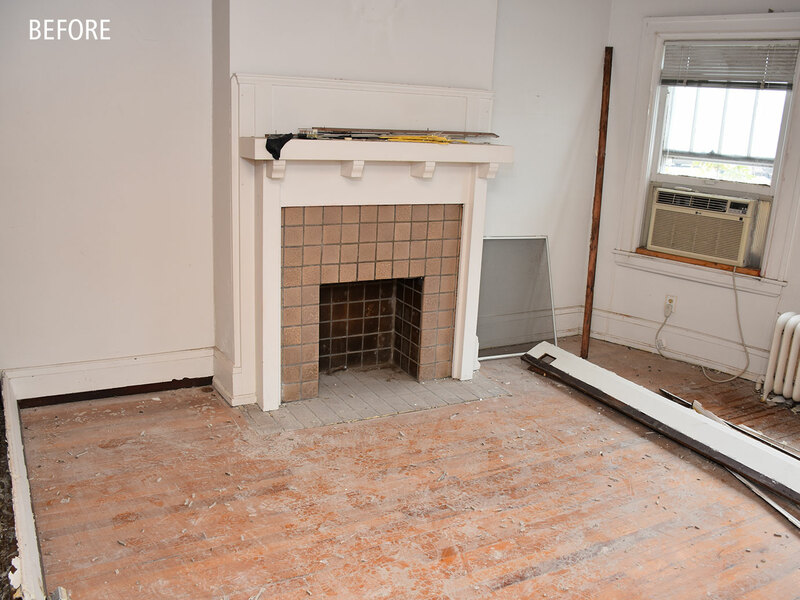 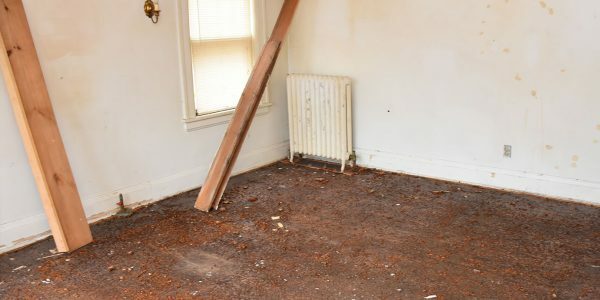 The previous owner had a restoration company come in and take all the hardwood floors down to the floorboards and plaster walls to the lath. 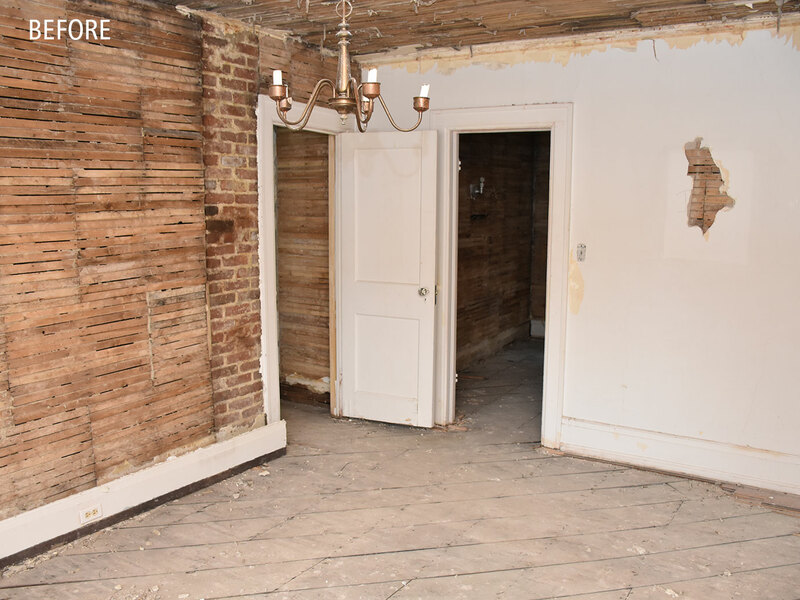 When our president, Paul Hoffman, walked in for the first time he was in love with the challenge and persuade his team to take on the project. 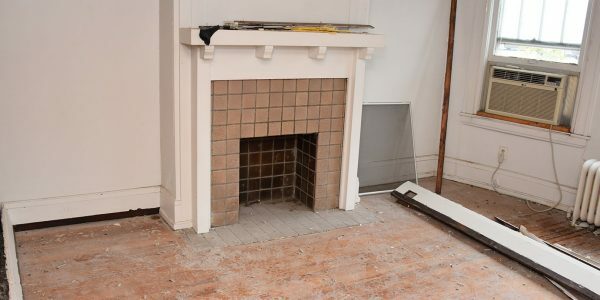 This project is currently under construction and projected to be done in early June!